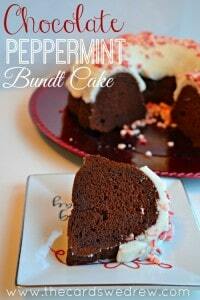 Every year it’s so easy to start getting overwhelmed with all the small gifts you want to make. For me I have to think about bosses, coworkers, my kids’ daycare teachers/administrators, as well as the normal family gifts. 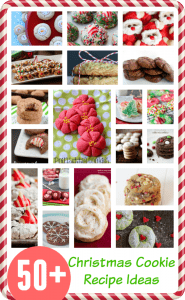 For the workers, bosses, and teachers I prefer to leave holiday baking and treats for those, while I do more physical gifts obviously for my family. When I went to the craft store this week, they already had a huge aisle full of baking boxes and bags that you can use to wrap baked goods in to make them extra special. The problem? The boxes were packaged so you were purchasing between three to four boxes for upwards of $6.99 per package. I was SHOCKED! 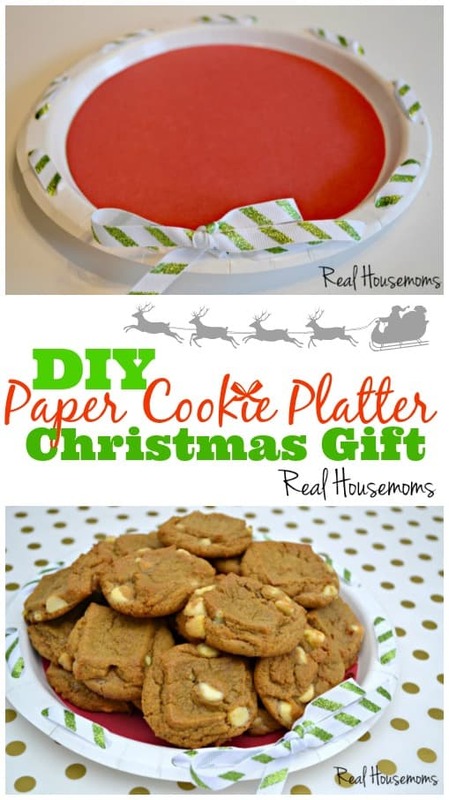 So I thought I’d show you a much easier and affordable way to package your Christmas baked goodies by creating a DIY Paper Plate Cookie Platter. 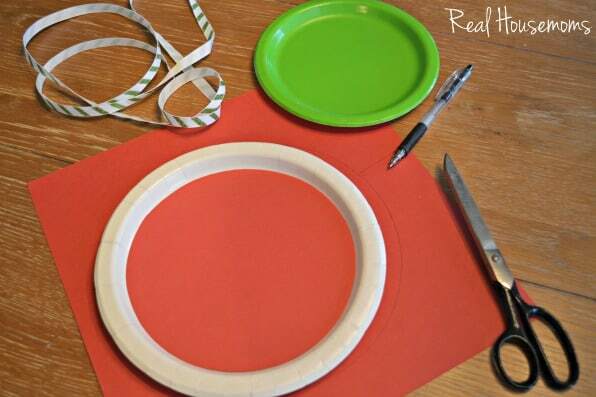 Start by using a smaller plate to cut a circle out of scrapbook paper for the base of the plate. This will add a little pop of color. 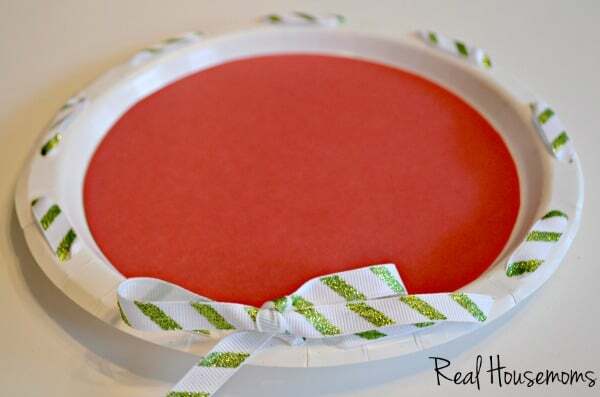 You could also use scrap fabric, as well. 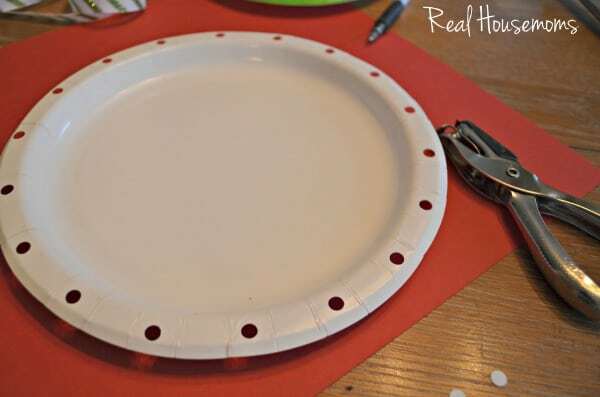 The next step is to punch holes in your plate using a hole punch. My plate had lines on the edges, so I just used that as a guide and punched after every other line. After that, it’s simple! String some ribbon between each of the holes and then tie off a bow at the interception point. 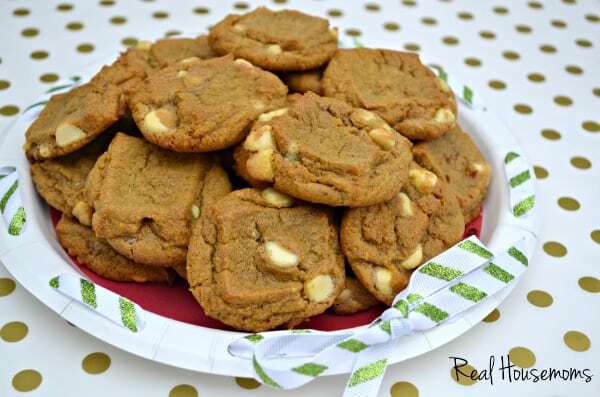 After that, add your cookies and either wrap with a see through bag or use a large Ziplic bag and seal it that way. This option costs a FRACTION of what the stores charge and is a cute and easy way to show you really thought it out and wanted to make the packaging as special as the package! Hope this helps make your Christmas gift giving merry and bright! For more ideas visit The Cards We Drew to find….